The Centers for Disease Control and Prevention says there are seven new E. coli cases in the U.S. in an ongoing outbreak. Across Canada and 15 U.S. states, dozens have been infected and two people have died. 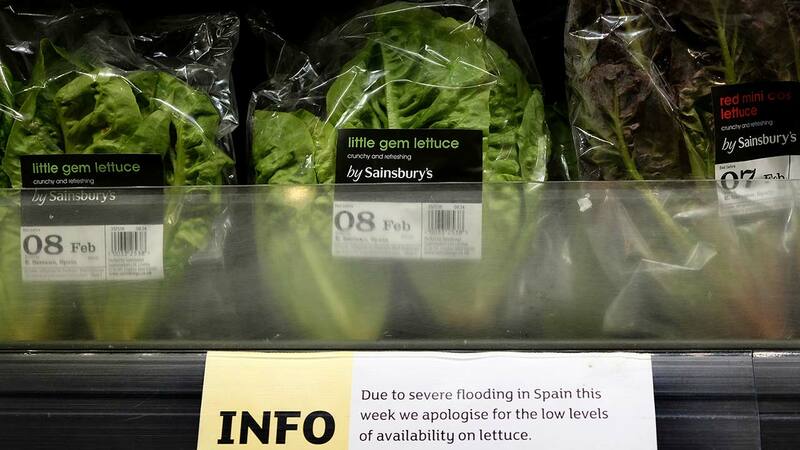 Canada pointed to romaine lettuce as the source of its outbreak. The CDC says the likely source of the U.S. outbreak appears to be leafy greens but it is not recommending Americans avoid any particular food at this time. Consumer Reports still warns against eating romaine. Romaine lettuce is mostly eaten raw and washing it or any produce tainted with E. coli will not remove the harmful bacteria. Consumer Reports says it is also important to remember it is not just the romaine found in your grocery store but also what you may find in a cafeteria or restaurant. Some companies, the fast-food chain Wendy's and Compass, the country's largest food service company, have voluntarily withdrawn all romaine lettuce for now.